Lauren’s trying to use her time travel powers for good, but soon finds herself immersed in a dark world of crime and revenge. Meanwhile Kyra gets involved in a treasure hunt with a spirit whilst being stalked by a visitor from a parallel dimension and, maybe, just maybe falling slightly in love with her best friend, and Noah joins forces with Crystal to solve an altogether more Earthly mystery. 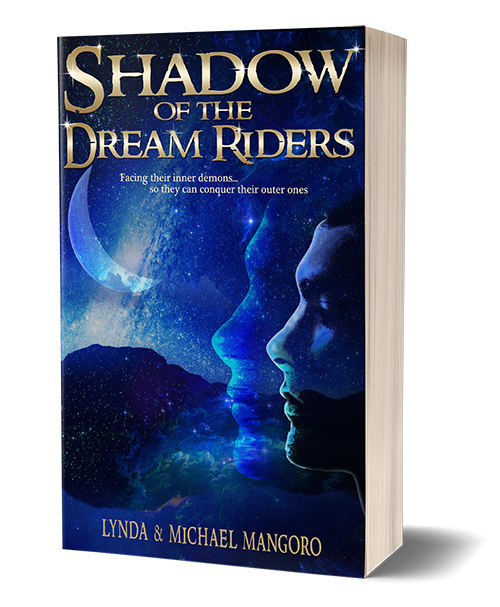 Can the dream riders come together to prevent the horrifying premonition glimpsed by Liam involving at least one of their own being in grave danger from coming true, or are they all just too lost in their own shadows to see the light? Kyra has always been different, but what she discovers on that morning launches her and her friends into a whole new Universe of weird. Suddenly boyfriend and parent dramas are yesterday’s news – well, mostly. At first it’s kind of fun – who wouldn’t want to go beyond the bounds of time and space, travel anywhere instantly, read minds, talk to spirits, and develop other powers usually confined to Marvel movies? But then the shadows come, and playtime is over. 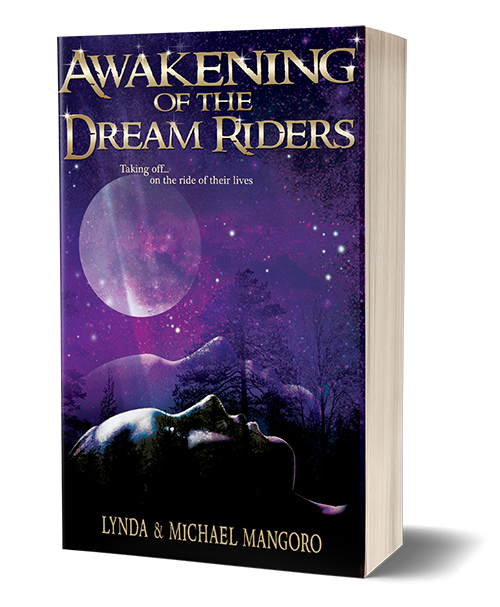 Can they master their supernatural gifts in time to prevent the foreseen tragedy? Gifted to my daughter. She absolutely loved it and read it in a couple of days. She recommended it to everyone as she enjoyed it so much. Get Both Books Together – Signed by the Authors!